JUST FLIP IT OVER ! 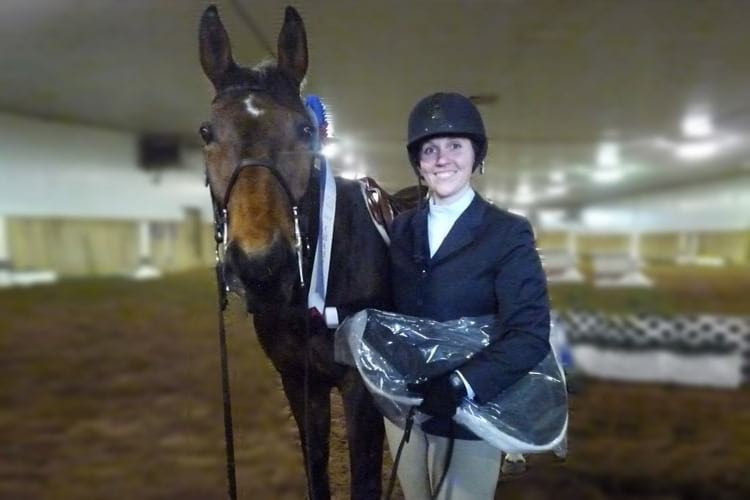 "Thank you SO much for the saddle pads. They're absolutely gorgeous - the fit is perfect - absolutely no slip at all, they look fabulous and my mare is very, very happy. They're absolutely fantastic... I can honestly say, they're without doubt the best saddle pads I've ever used... and I've tried a lot of the more expensive ranges too. Nothing comes close: well worth the investment!" 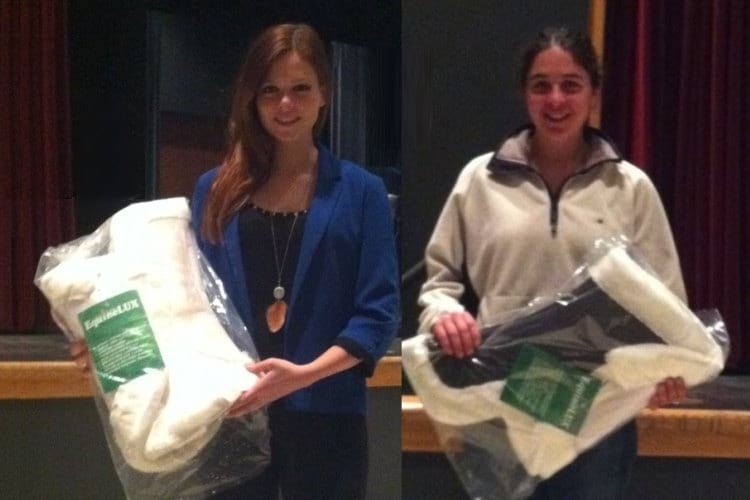 Wouldn't you like to get a two in one half-pad? No doubts, such a deal would appeal to the majority of riders... Have you been ever caught off guard with your nice and new show half pad forgotten at home, urgently needing a substitute? Have you ever lacked time to wash your half pad, with no clean one at hand when it's needed? Well, there is a great solution. 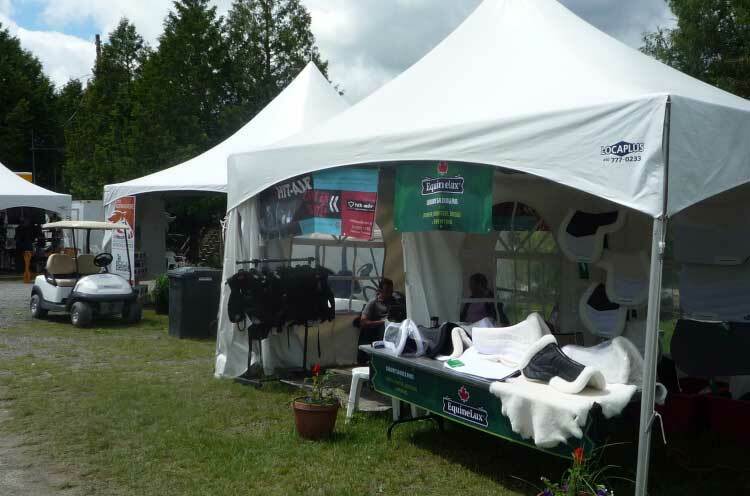 You simply flip your BufferLUX™ half pad and voilà - the cleaner underside becomes the top side! 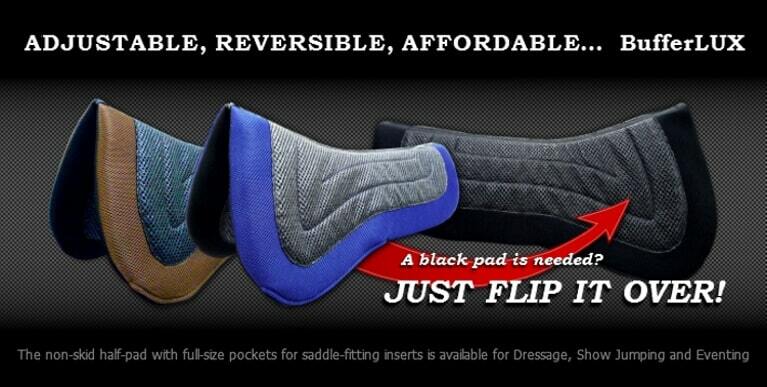 White, Black, or Black & White non-slip half pad can satisfy junior, amateur, and professional riders. This innovative and technically-progressive product provides much more than just a good look. ✦ Two large pockets can accommodate both specialized and custom-made shims, ensuring a proper fit of the saddle and comfort for the horse. ✦ Non-slip mesh on both sides of the half pad steadily secures both the saddle and the saddle pad in the right position, preventing either one of them from sliding and shifting. ✦ The hypoallergenic and springy 3-Dimensional Spacer fabric, used as the core material, provides efficient moisture vapor transfer, reduces heat build-up, and guarantees excellent breathability of the half pad. ✦ High Resiliency open-cell foam shims (included in the package) allow for the overall weight to be redistributed over a larger area, thus minimizing pressure points. If necessary, every shim can be cut in two (or three) pieces - front and rear parts. Either one can be used separately when a certain side of the saddle must be raised or cushioned additionally. The BufferLUX™ is recommended for those riders who want to try out a really good half pad without spending over two hundred dollars on some "top-brand" products. Machine washable and fast-drying, this half pad features practicality, adaptability and exceptional technical properties, such as efficient sweat evaporation, reliable grip, customizable cushioning, comfortable fit, functional and aesthetically pleasing design. 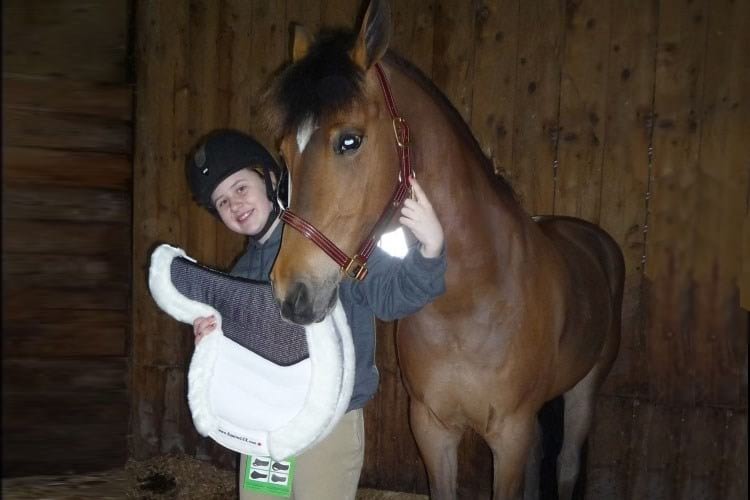 Each EquineLUX half pad features superior quality of workmanship rarely found today.